Hulu with Live TV is a great value for streaming live sports, popular channels, and a whole lot more. Get 7 days free. Check out just how easy it’ll be to watch Denver Broncos online this year. You don’t need cable and you don’t need to pay an arm and a leg. You can use one of the several streaming services out there to legally watch plenty of games live streaming. There are even some great ways to get a Denver Broncos game live stream free! CBS is the most important channel you’ll want to be able to stream, as they broadcast the majority of Broncos games. Other channels that’ll likely air some games are NBC, FOX, and ESPN. Both NBC and FOX are available on-demand on several of the below services and also often give full access to their sports apps with your subscription. So, you’ll have plenty of options to watch Broncos games this year. Keep reading to learn more! Hulu Live is a great service because it feels like you’re getting two services in one. 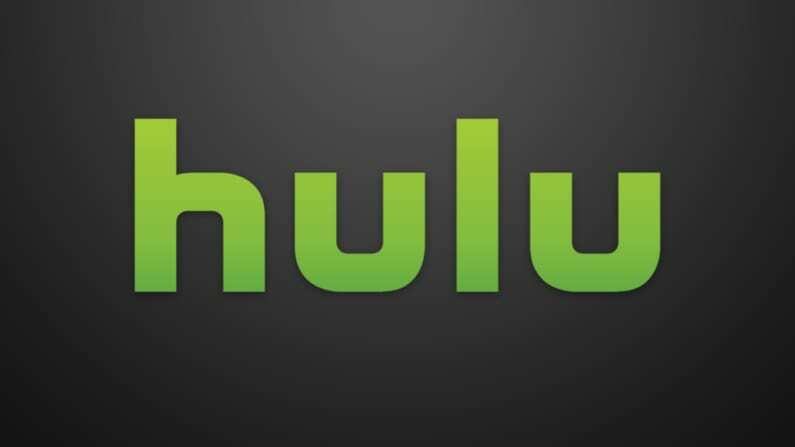 You have Hulu with Live TV, which offers over 50 channels of local and cable content. Also included is access to your own personal DVR with 50 hours of space. Along with this you have the standard Hulu on-demand content. Anyone that has used the on-demand version of Hulu knows there are hundreds of TV shows and movies, not to mention the impressive lineup of Hulu Originals that are offered. The entire package only costs $40 a month with no hidden fees. With local channels being available in most areas and having ESPN and other key networks, you won’t have to worry about missing any of the important NFL games you want to see. You’ll even have access to use two Hulu Live streams per account. If that’s not enough for you there’s an upgrade option that will give you unlimited screens for your account. The Hulu Live free trial is a great way to watch some sports for free, so don’t forget to sign up! DIRECTV NOW is another service that could offer a way to watch Broncos game online. The starting package costs $40 per month and the DIRECTV NOW channel package has about 60 channels to stream. ESPN can be streamed everywhere, while both NBC, CBS, and FOX are available in certain locations. The networks are available on-demand and through TV Everywhere aps regardless of your location. 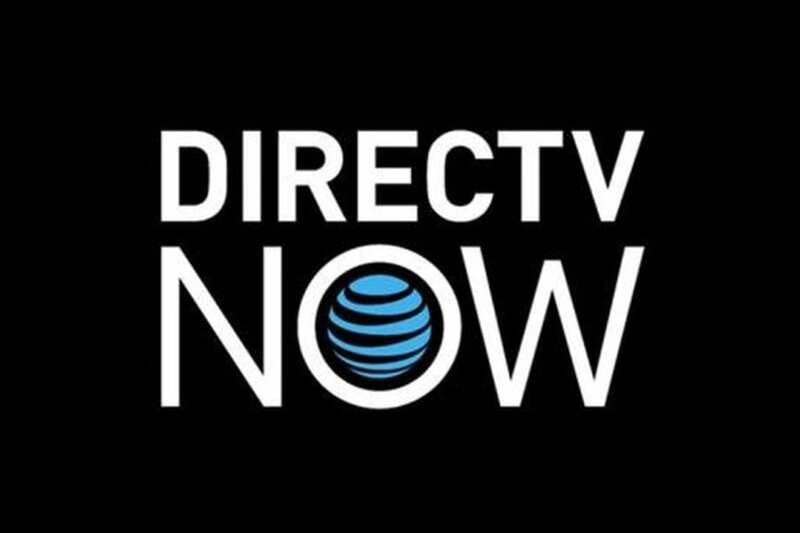 If you’re looking for a reasonably priced package with the robust channel options of cable, DIRECTV NOW is probably going to be the service for you. The guide is easy to use and there are plenty of perks including the ability to add HBO to your package for just $5 per month. They also offer a cloud-based DVR, which means you can record the shows you’re not able to watch live. Our DIRECTV NOW review has even more details. If you’re interested, you can use DIRECTV NOW’s weeklong trial to watch Denver Broncos online free! You may be able to watch Denver Broncos game live streams on Sling TV. When you sign up you have three pricing options. Sling Orange and Sling Blue are both $25/month on their own. While the two packages share some channels, they both offer something different. Both of these packages are great, especially for people looking to enjoy cable channels on a much tighter budget. If you want more channels you can combine the two packages and get a small discount at $40/month. If you still need extra channels there are dozens available at a small fee, from HBO to a sports pack filled with added channels. 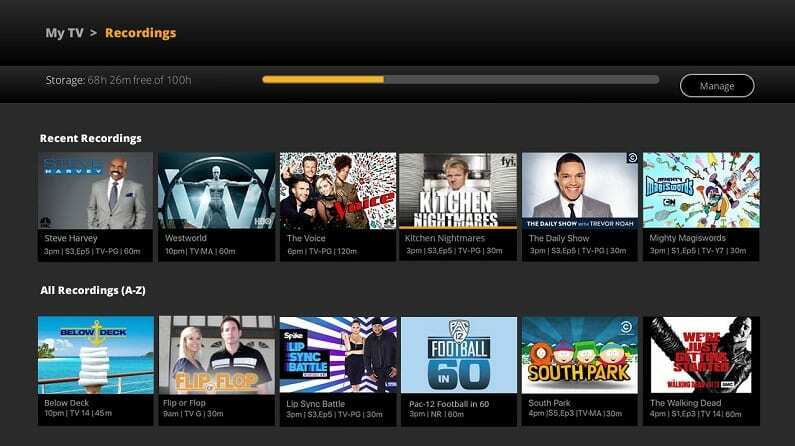 There are no hidden fees or contracts when it comes to Sling TV. The same can be said about the a la carte channel bundles. You can add one to your account and cancel it the same day if you want. Feel free to experiment with different packages until you find the one that suits you best. You’ll also have the ability to watch the on-demand library and use TV Everywhere apps to add more content to your package. You can test the service out now with a 7-day free trial to get Denver Broncos game streaming free. If you do decide to sign up, make sure to take advantage of the current offers for new subscribers. You can learn more in our Sling TV review. fuboTV could potentially let you watch a certain Broncos game online in its $40 per month starting package. 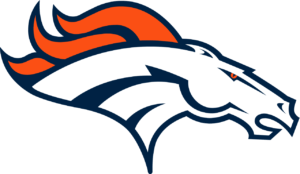 CBS, FOX, and NBC are available in select locations, so you’re able to get a Denver Broncos game live stream depends on where you live. You can check the availability of our fuboTV review. After the first month your price will increase to $45 a month. There are no hidden fees and your price won’t go up after that unless there is a price increase. No contract is required so you can cancel any time. If you can’t watch the game in live stream, fuboTV allows you to sign in to a variety of TV Everywhere apps. These apps like FOX Sports Go will let you watch whatever game they are airing, so you’ll have access to plenty of NFL content and more each week! You can also record games and other shows on your cloud-based DVR. fuboTV works on most streaming and mobile devices so you’ll have plenty of ways to watch what you want, when you want. 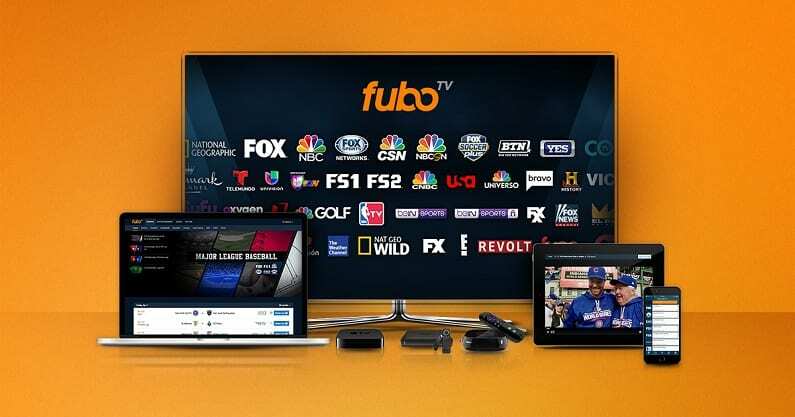 There are also details on fuboTV in our fuboTV review. You can always try it yourself and watch Denver Broncos online free with a 7-day free trial. YouTube TV offers more than 50 channels. With a starting price of $40 a month, this is pretty standard pricing for the number of channels that you’ll receive. 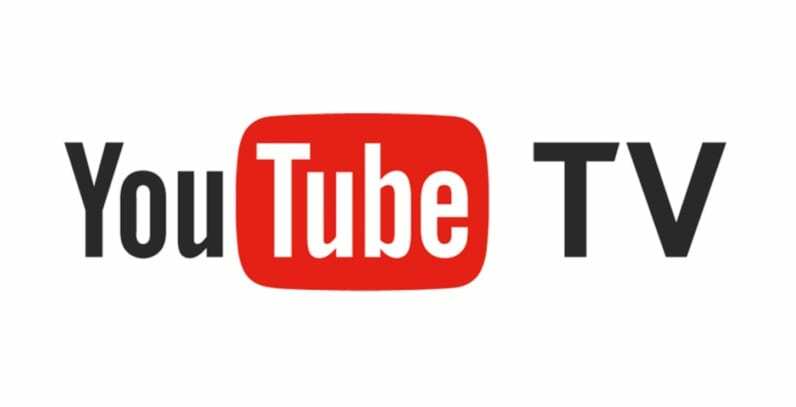 YouTube TV currently only operates in markets where local channels are available on the service. This means you can expect local content, which means more football. You’ll also have access to some content on-demand as well as use of several TV Everywhere apps. If you’re a binge-watcher, YouTube TV offers a DVR with unlimited storage. Each of your recordings is saved for 9 months so you can watch and rewatch all of your favorite shows. While you can’t stream on Fire TV devices, most other streaming devices will work with YouTube TV. The mobile interface is especially popular and easy to use. Here is our YouTube TV review if you want to learn more. 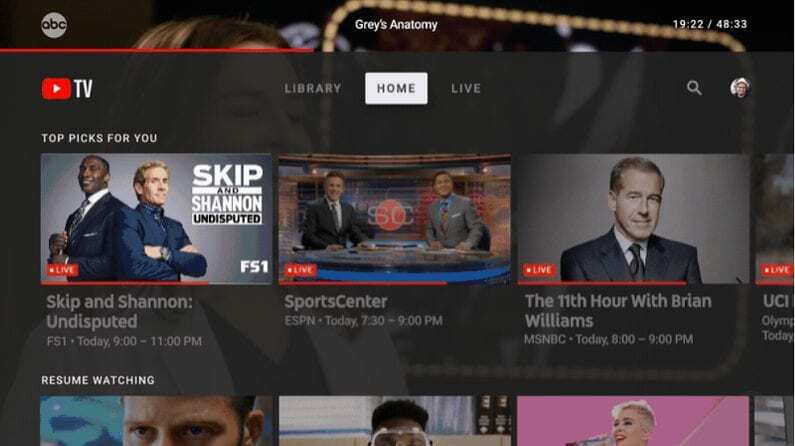 You can also sign up for the YouTube TV trial, which is a great way to learn more. You could watch a Broncos game online on PlayStation Vue. CBS, FOX, and NBC are all available live streaming in certain cities. If you don’t get them live, you will get FOX and NBC on-demand, while ESPN is available across the U.S. You also get plenty of TV Everywhere apps to use with your package. This allows you to watch the live stream of several channels no matter where you live. The starting price for the service is $45 per month and the PlayStation Vue channel package starts at about 50 channels. 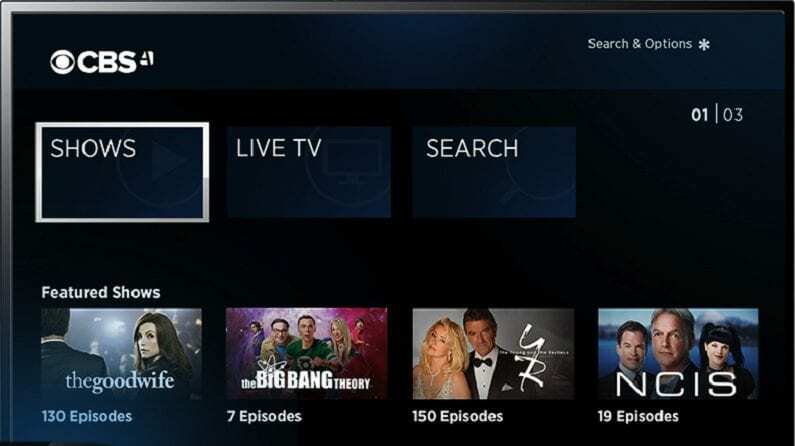 In addition to the PS Vue live stream and TV Everywhere apps you also get access to the PlayStation Vue on-demand library. 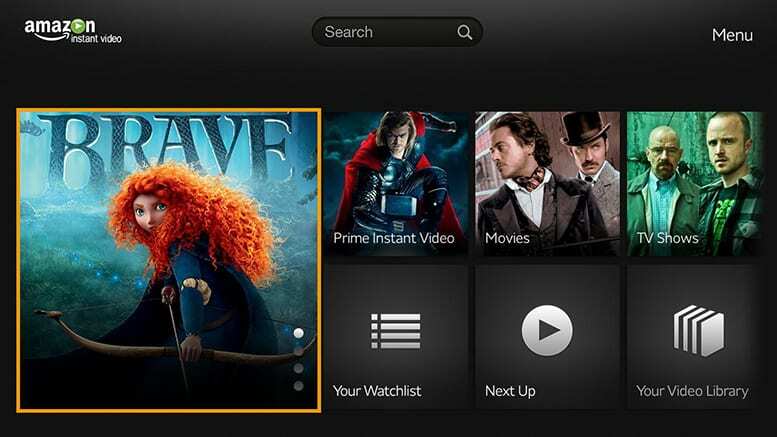 Even more content can be explored by adding HBO and other premium channels to your lineup. 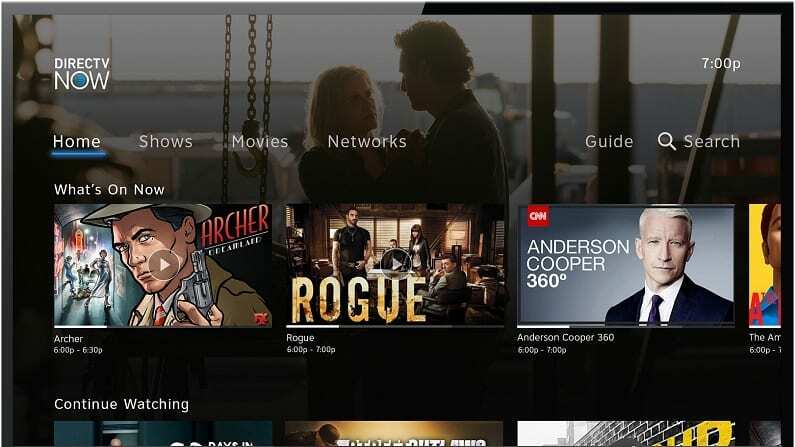 PlayStation Vue is a solid option, though they are further behind many streaming services when it comes to the amount of local content you receive. So, if watching NFL, and the Broncos live stream is important to you, that should be something to consider. One of the easiest ways to learn about this service is with our PlayStation Vue review. 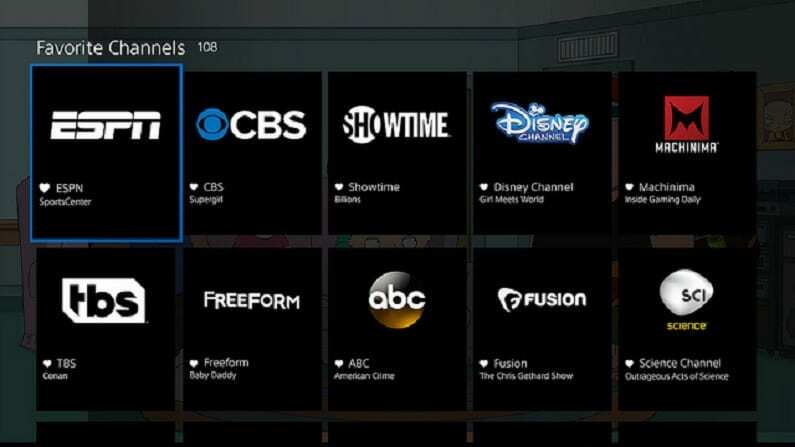 You can also sign up for the free 5-day PS Vue trial to try things out on your own. CBS All Access is an easy option to watch a Denver Broncos game live stream. The service costs just $5.99 per month. In return, you can live stream anything CBS broadcasts in your region plus tons of on-demand content. The on-demand library is filled with CBS daytime and primetime shows that are currently on the air. Many classic CBS shows are in the library as well with the entire series being available. You can stream CBS All Access on most devices. There are no mobile restrictions, so you can watch on mobile devices. You can also stream on Fire TV, Roku, Apple TV, and on other devices. 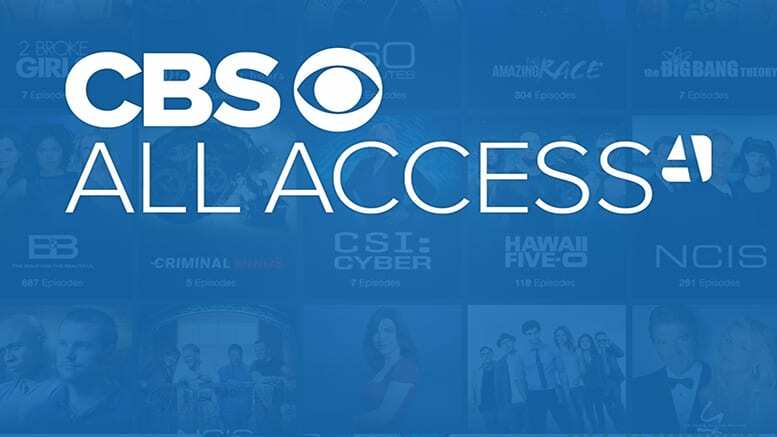 Obviously, CBS All Access isn’t going to be a complete streaming solution for most people, but it is a good addition if you’re missing CBS on your other streaming service or you can’t pick it up on your antenna. You can get more details in our CBS All Access review. Or, you can use CBS All Access’s 7-day free trial to watch Denver Broncos online free. Amazon Prime offers Thursday Night Football live as part of a deal they have going with the NFL. Even though Amazon Prime doesn’t offer any live streaming channels, you can watch the simulcast of the game using Prime. This is a great reason to check out the service if you’ve been considering it. 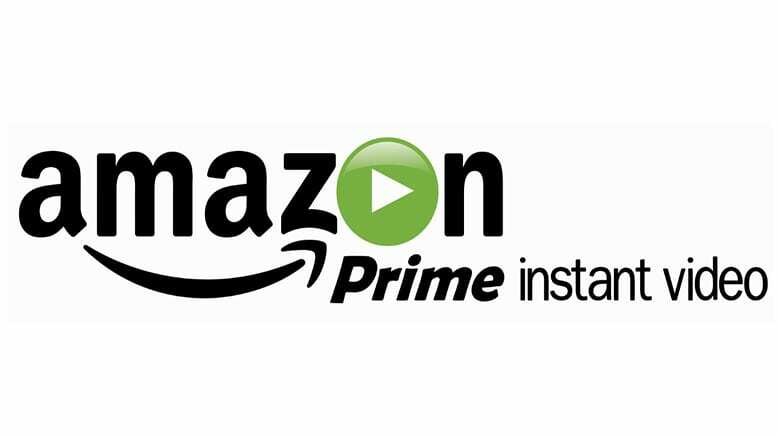 Amazon Prime users are able to enjoy a wide variety of benefits including free 2-day shipping, a filled Prime Video on-demand library of movies and TV shows (original content included), a music library, free gaming downloads, and more. You pay a little less than $10 per month ($119 annually) for the Amazon Prime service. If you don’t want to pay for a full year you can opt for the monthly price of $13, though annual memberships save you some money. You can stream videos including TNF on Chromecast, Roku, Fire TV, mobile devices, and more. Make sure to check out our Amazon Prime review to learn more. Sign up for your Amazon Prime 30-day free trial to experience Amazon Prime before you buy it! 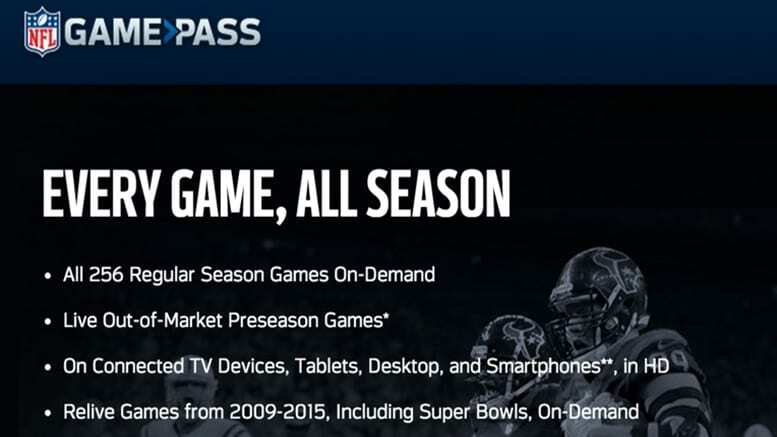 Depending on where you live, NFL Game Pass might be a great way if you want to watch a Broncos game online. You can watch plenty of NFL games on the service, but there are blackouts which could stop you from live streaming the games you want. Regular season games are all available in the on-demand library, but you can watch the preseason games in live stream. 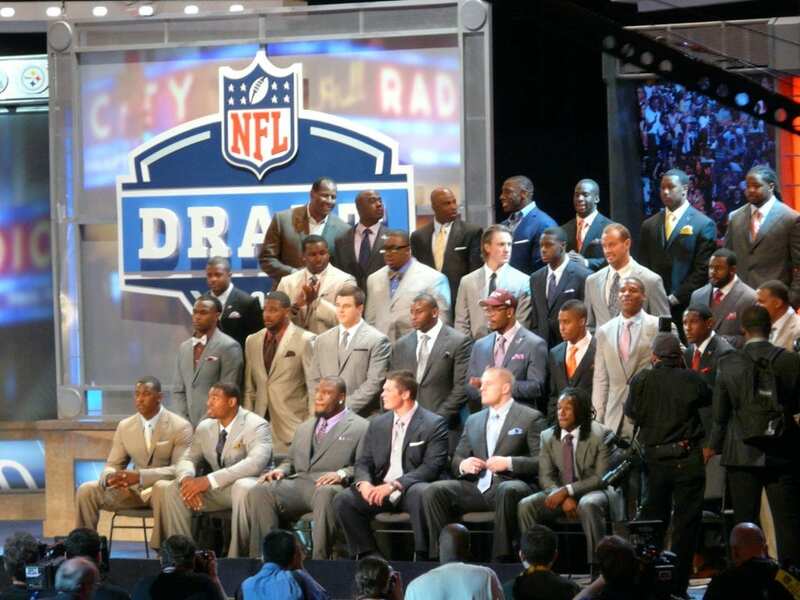 Either way you can watch games and other NFL content on most streaming and mobile devices. 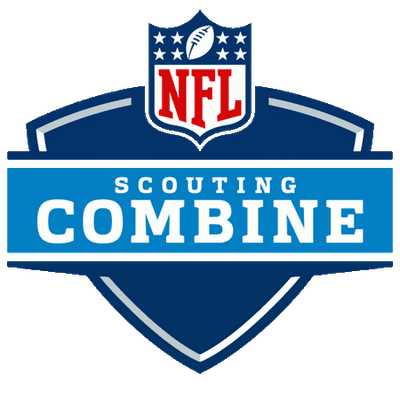 In addition to the current regular season which is available on-demand, you’ll have access to a full library of previous seasons with the Super Bowls for those years and several football themed TV shows and movies. You can choose between season pricing and pay all at once or make four payments of $30. 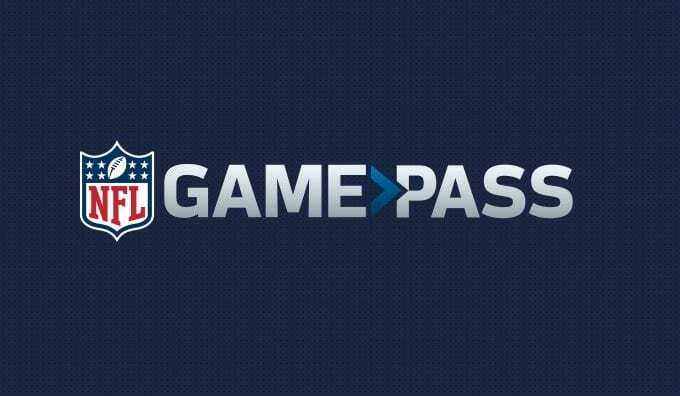 Don’t forget to check out our NFL Game Pass review. Check out our NFL streaming guide to see how you can watch games all year. If there’s another sport you want to watch then you can head over to our full sports guide.